While in Orlando, Florida, we decided to pay a visit to Roger’s Corvette Center. 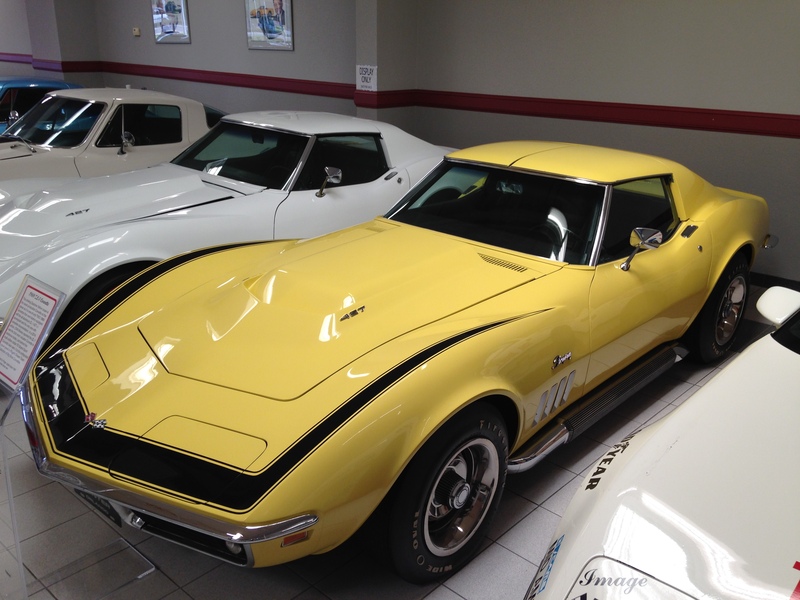 Roger’s Corvette Center has been in business for over 50 years and its owner, Mr. Roger Judski, has a collection of some of the finest and rarest Corvettes you’ll find anywhere. Mr. Judski was very welcoming and took time to show us around and answer questions we had about his magnificent collection. Roger’s Corvette Center also has some of the cleanest late-model and collector Corvettes for sale that we have ever seen. However, once you walk over and see the private collection, it’s hard to walk away. Here are some of the crown jewels that we got to see. 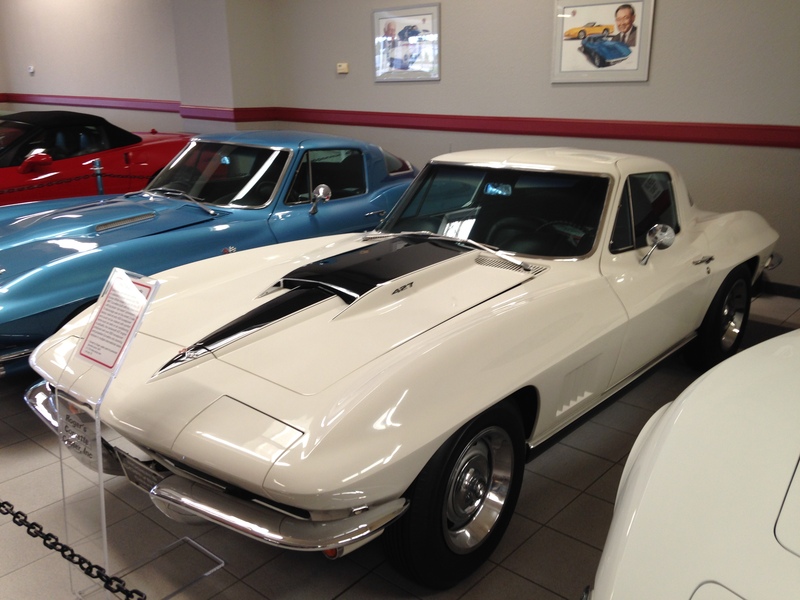 First up is a 1966 “Big Tank” Corvette coupe. 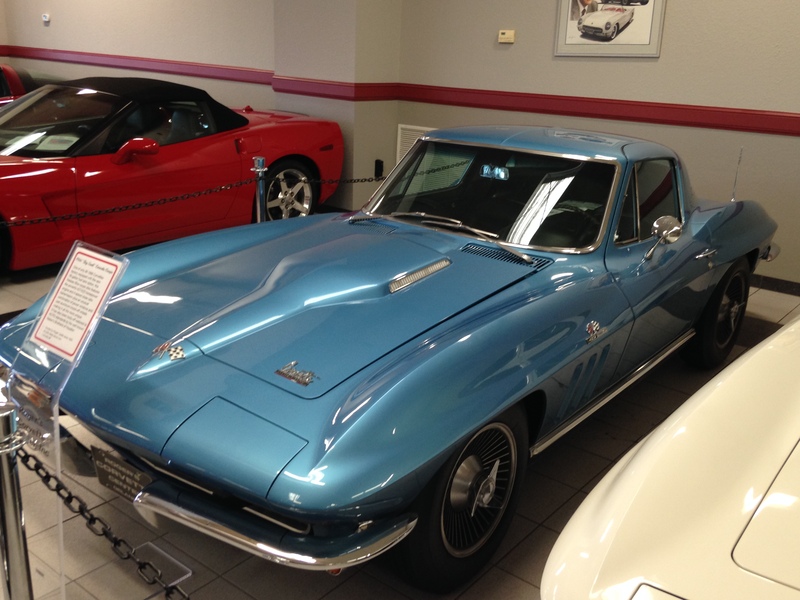 This beauty is one of only 66 Corvettes that came factory equipped with the 36-gallon fuel tank option. This Corvette also left the factory with the 425 horsepower 427 V8 and 4-speed close-ratio transmission. It also features power windows and cast aluminum knock-off wheels. This Nassau Blue coupe was restored by the well-known Nabers Brothers of Houston, Texas. Another stunning Corvette is this rare 1967 L88 coupe. It is one of only 20 that left the factory with the infamous L88 427 big block. This Ermine White coupe has been in Mr. Judski’s collection since 1987 and is his personal favorite. It has just under 22,000 miles and looks nothing short of amazing. Like many muscle cars in the 1960s, the car was conservatively rated at 430 horsepower but actually produced closer to 500 horsepower. 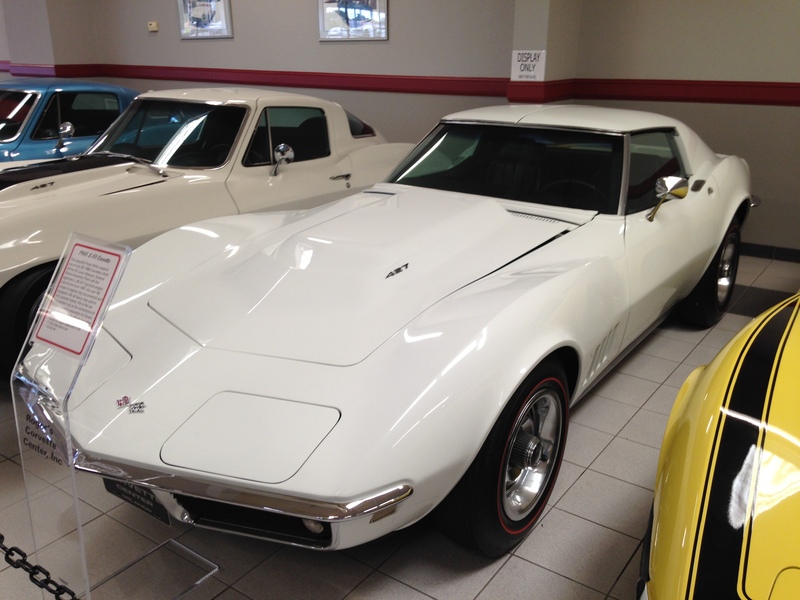 This third-generation 1968 Corvette coupe also left the factory with the legendary L88 427 V8. Seeing one of these is also rare since Chevrolet only produced 80 L88-equipped Corvettes for 1968. It still looks factory fresh in Polar White with only 17,330 miles racked up on the odometer. 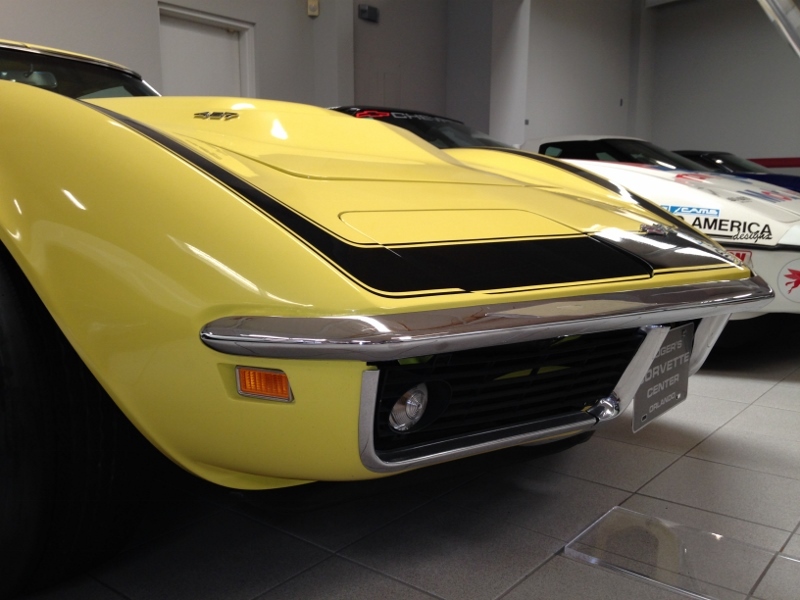 This car was obtained in 1976 and is the car that started Mr. Judski’s collection of big block Corvettes. Next up is the car that we just had to come and see. The 1969 ZL1 coupe has to be the rarest Corvette on the planet. It is one of only two Corvettes built with the notorious ZL1 427 V8. Chevrolet produced the ZL1 motor as a RPO option only for the 1969 model year. We’ve read many tales of this legendary car and couldn’t wait to see it in person. Even sitting still, it’s an intimidating creature with its chrome side pipes, prominent Daytona Yellow paint, and bulging hood. 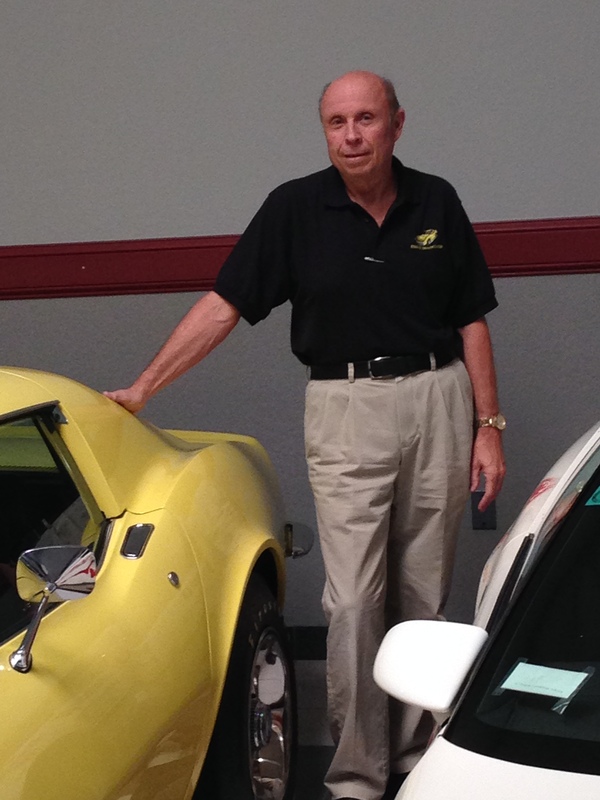 Horsepower Memories would like to thank Mr. Judski for his hospitality and the time he spent telling us stories about his wonderful Corvette collection. We had an awesome time and hope to go back again soon. If you’re looking to get a Corvette for yourself or curious to see more on this awesome collection, check them out rogerscorvette.com.